Deciding what, when and how to feed your baby can be one of the most stressful times in a new mum’s life. As part of our commitment to our wonderful Happy Birth Club we offer a session on weaning, feeding and baby nutrition with local Nutritional Therapist, Georgina Robertson. As you would expect from us, there will be lots of time to ask questions of Georgina and tap into her years of experience. If you have any particular areas of concern, please let us know when booking your place so that we can best meet your needs.  Taking place at the familiar surroundings at The Little Gym, there's no pressure to leave afterwards. With complementary tea and coffee, you're welcome to grab a cup and swap new Mum stories after the session! I knew Georgie would fit perfectly into the team on our first meeting. 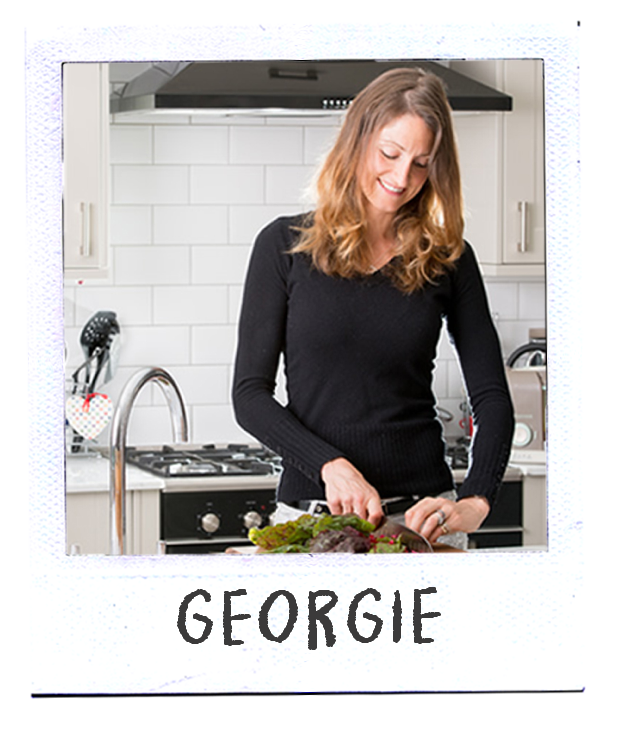 She is a member of the British Association of Applied Nutrition and Nutritional Therapy who’s passion for health and wellbeing was inspired after she became a Mum of four. She is not a fan of a quick fix but a believer in long-term diet and lifestyle changes to optimise health. As a Nutritional Therapist she works on a one to one basis with private clients but also imparts her wisdom on both our ante-natal course and in leading our post-natal weaning session.